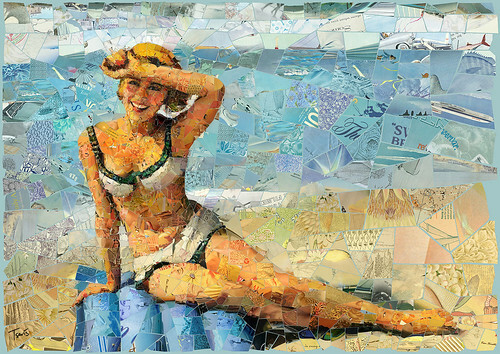 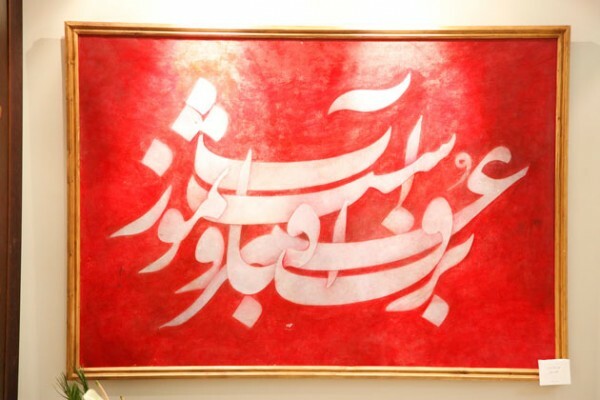 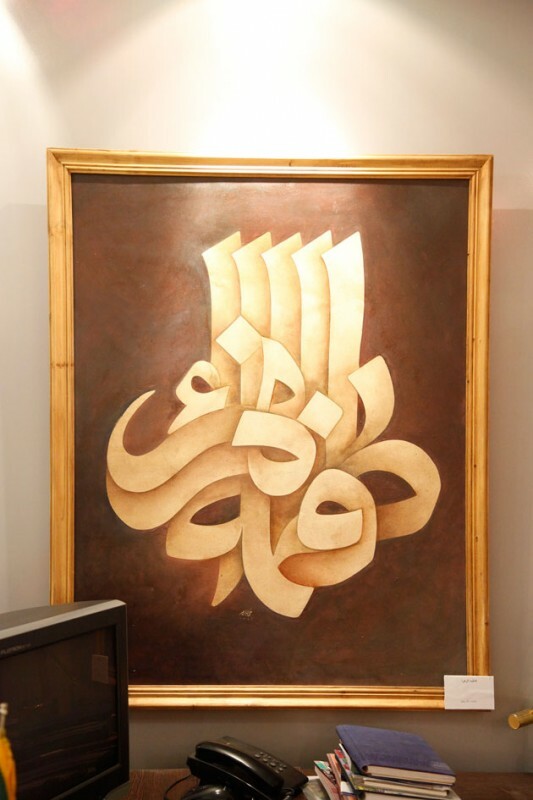 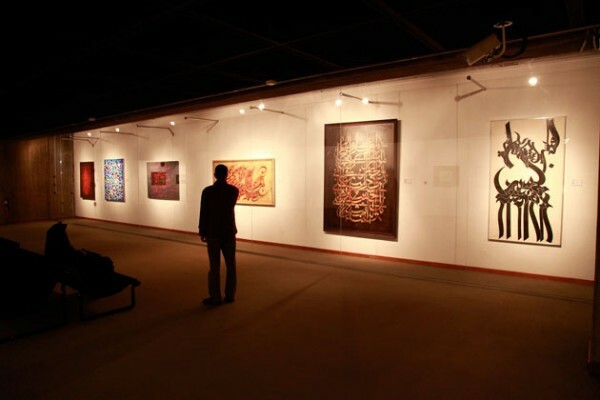 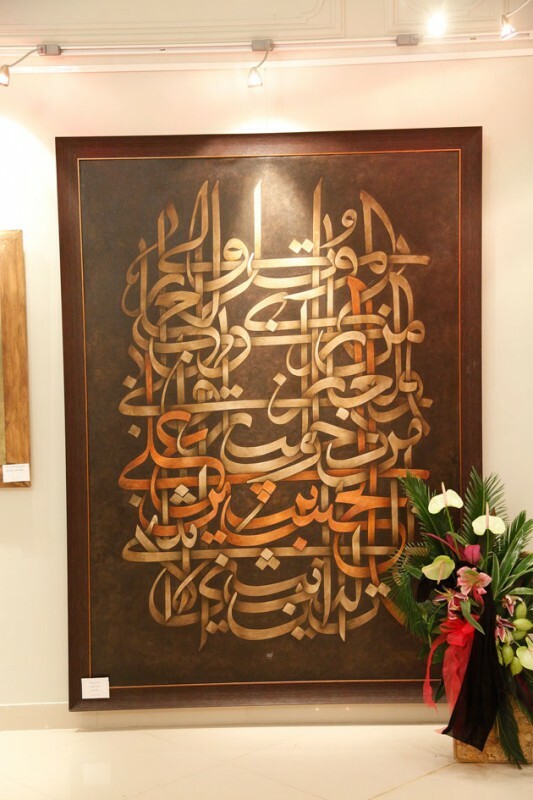 In the contemporary art, calligraphy ranges from functional hand-lettered inscriptions and designs to fine-art masterpieces. 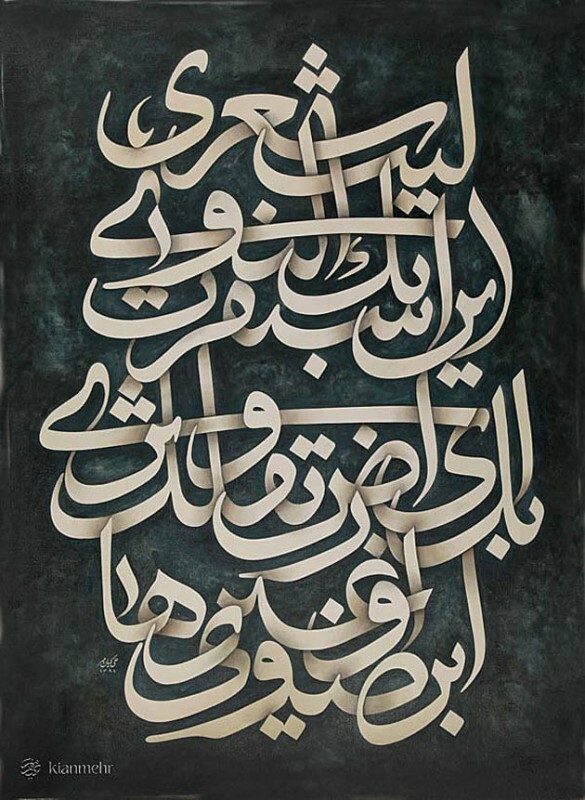 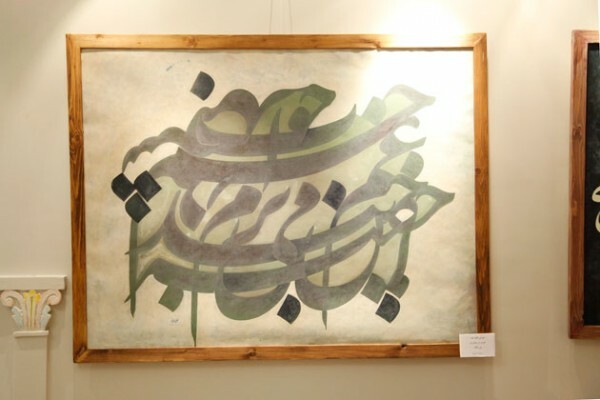 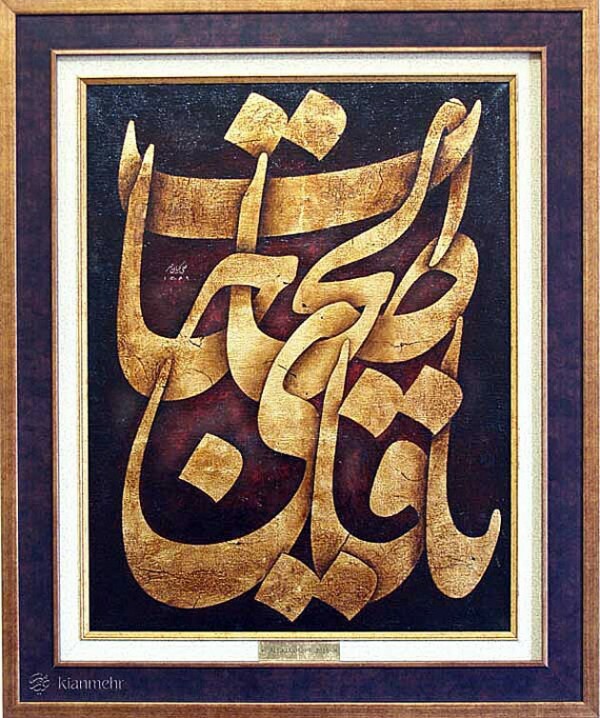 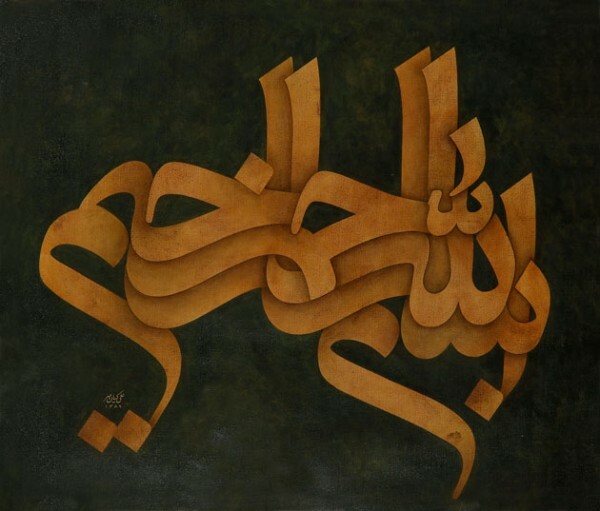 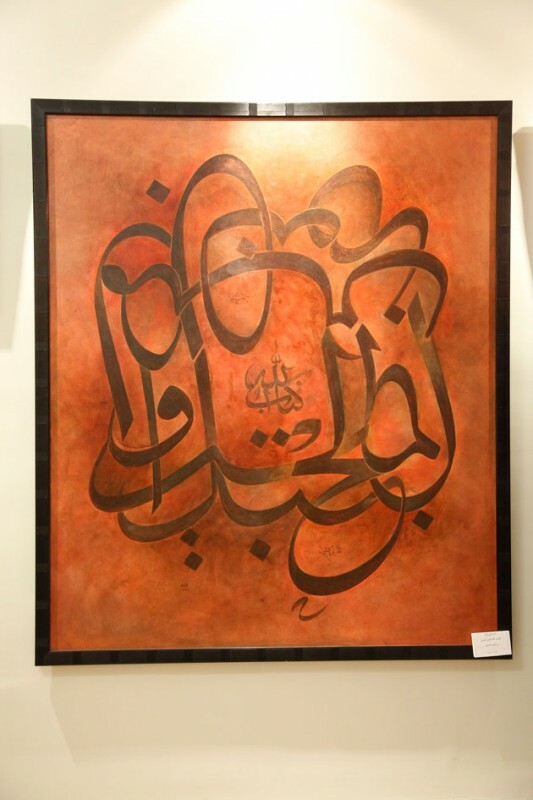 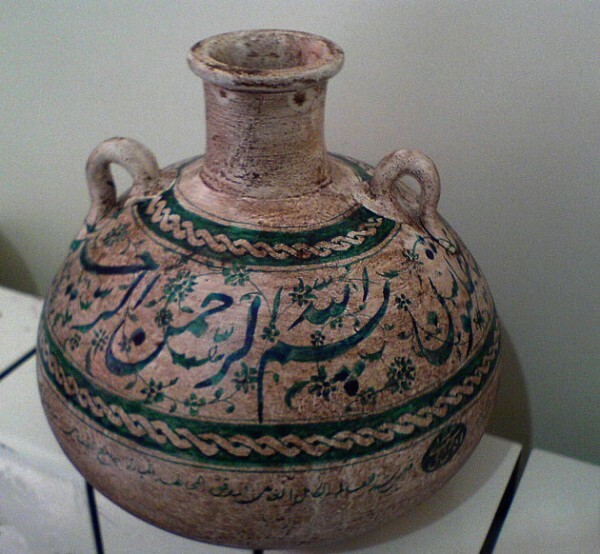 In fine-art, calligraphy is no more functional or legible but meets the need of the calligrapher to an abstract expression. 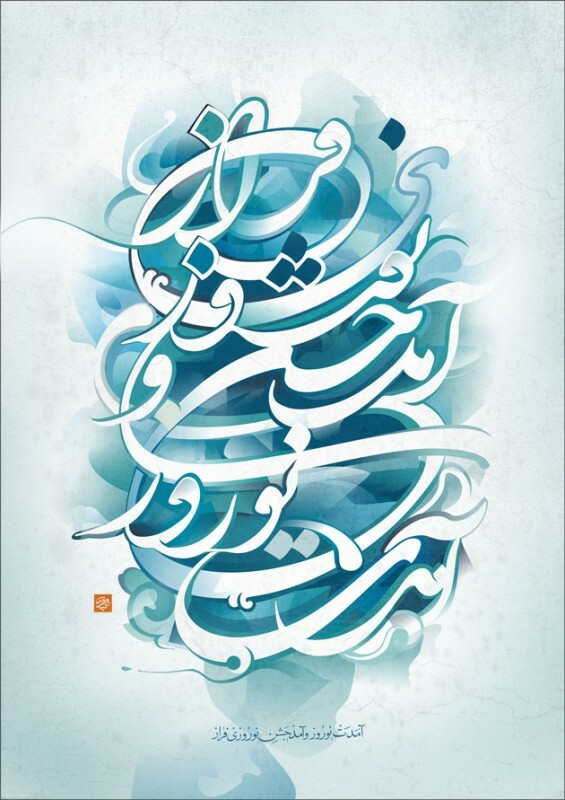 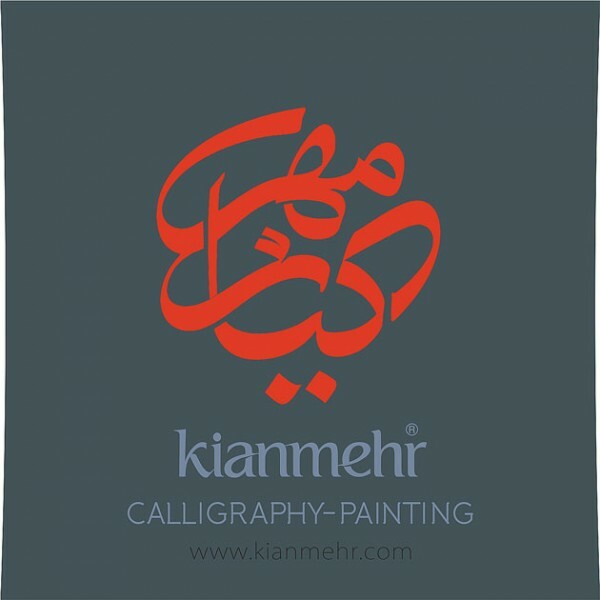 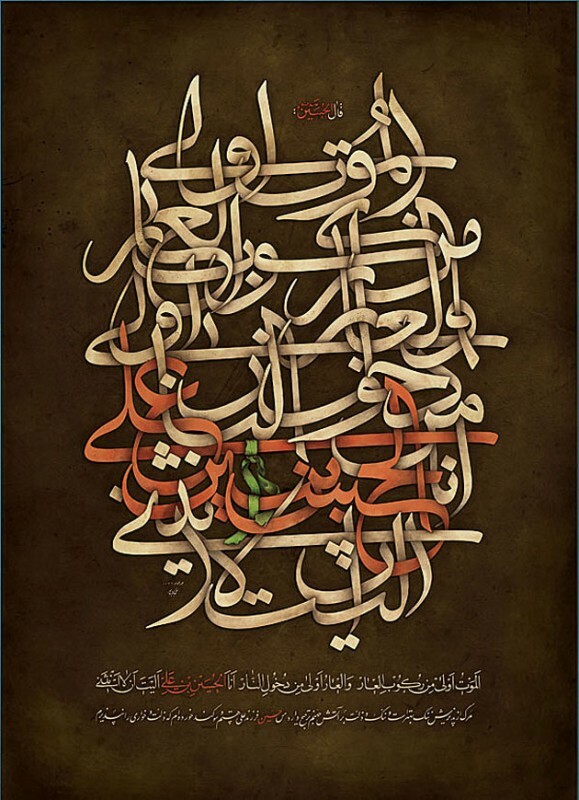 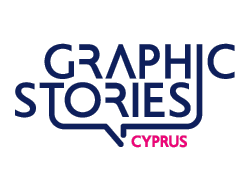 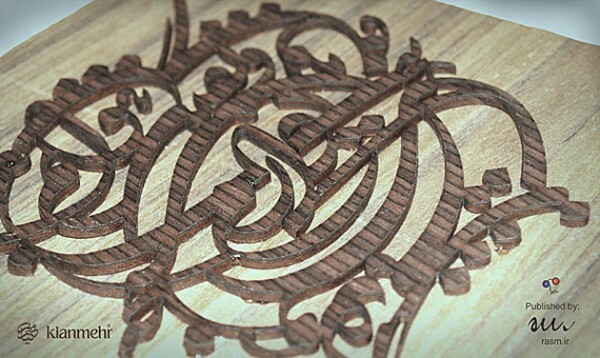 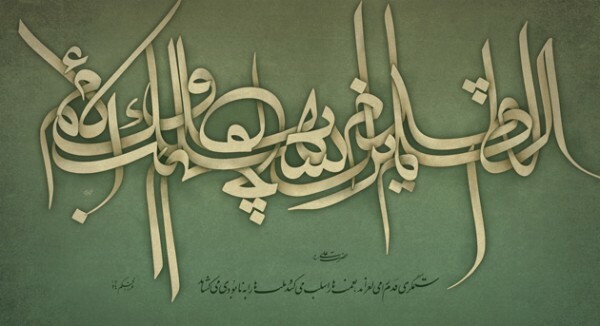 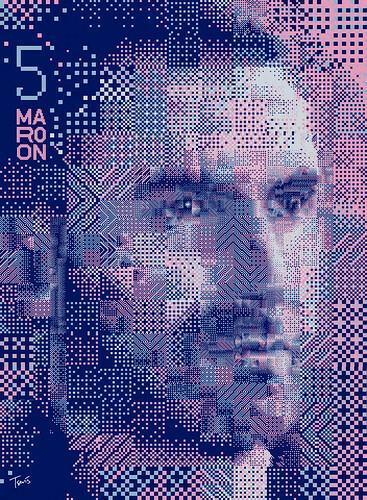 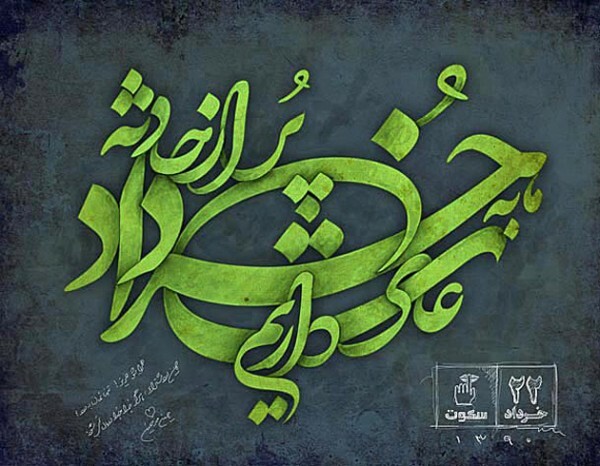 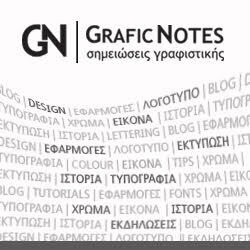 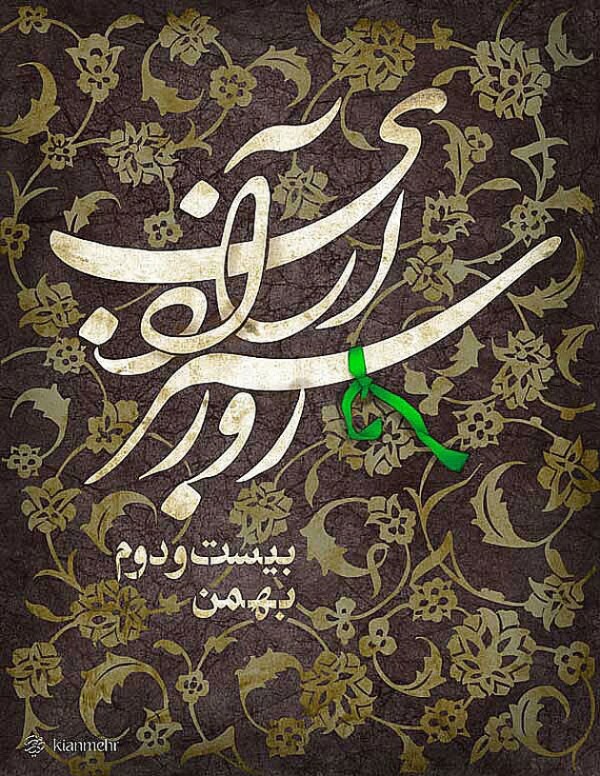 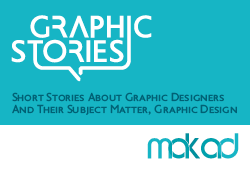 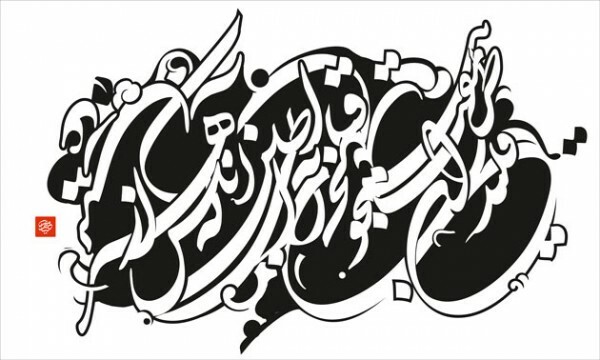 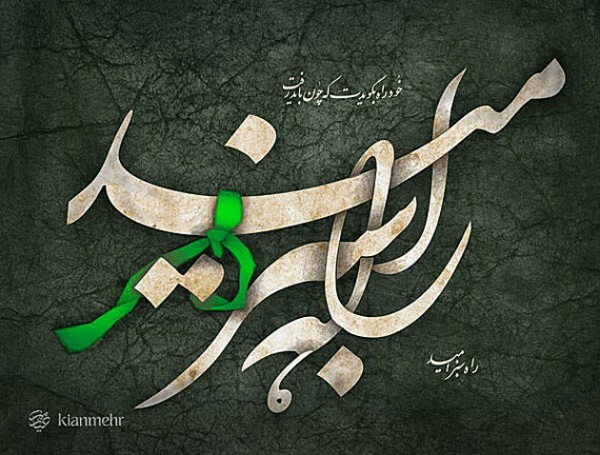 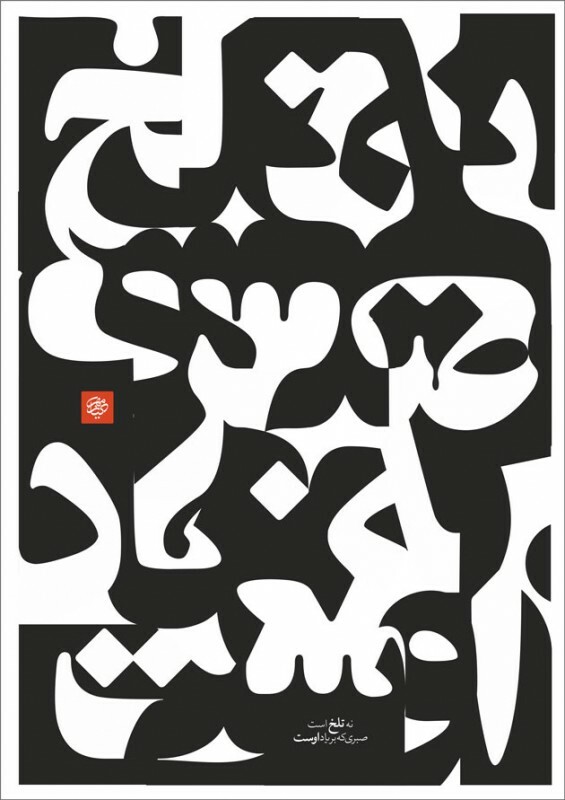 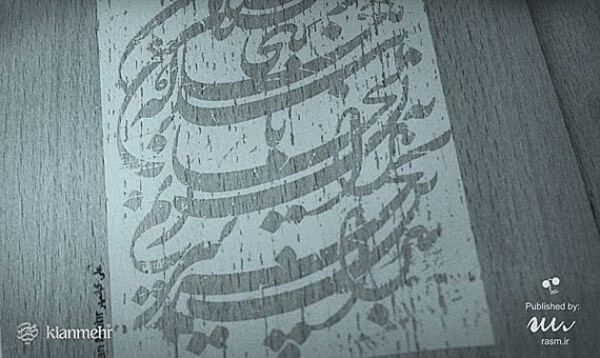 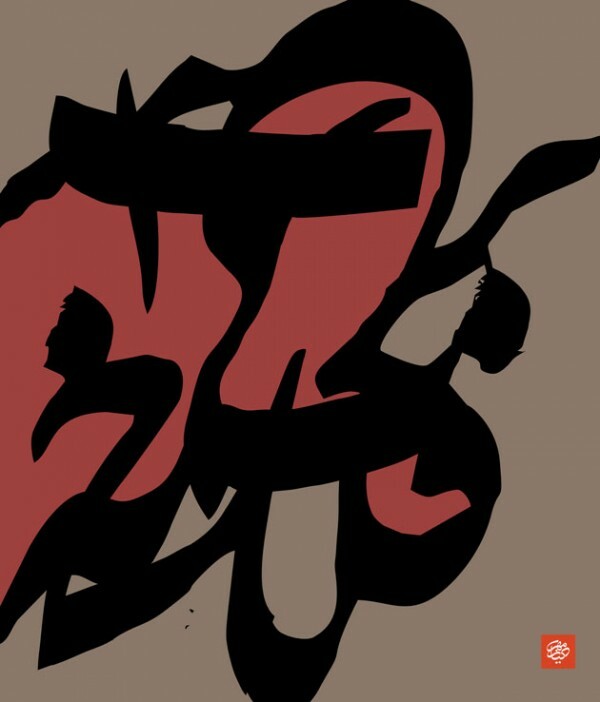 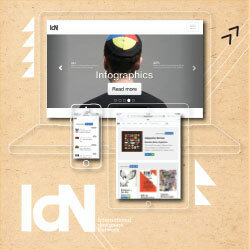 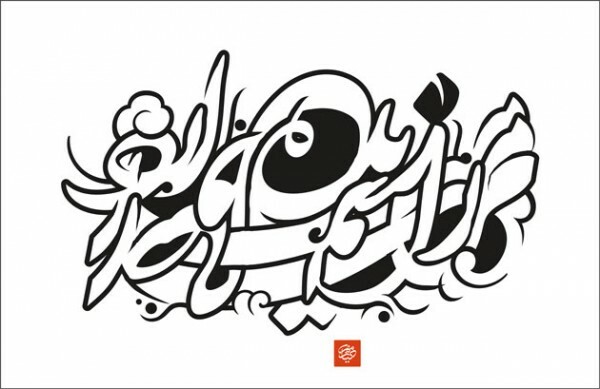 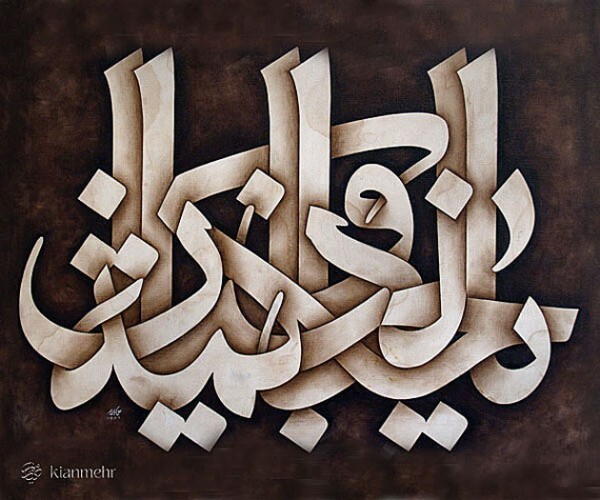 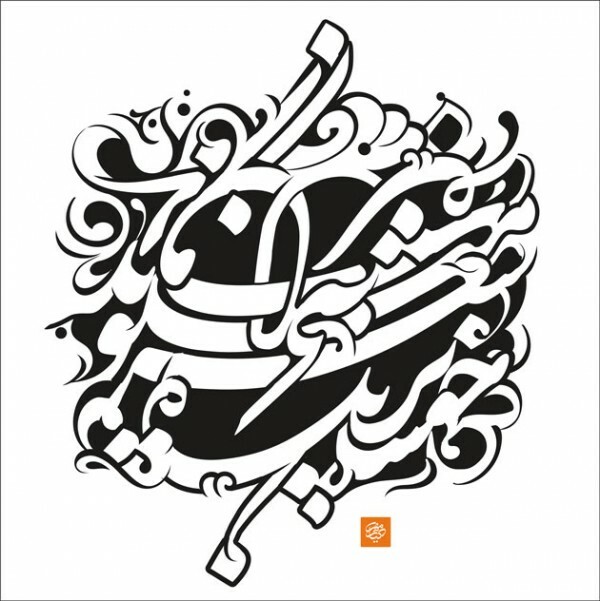 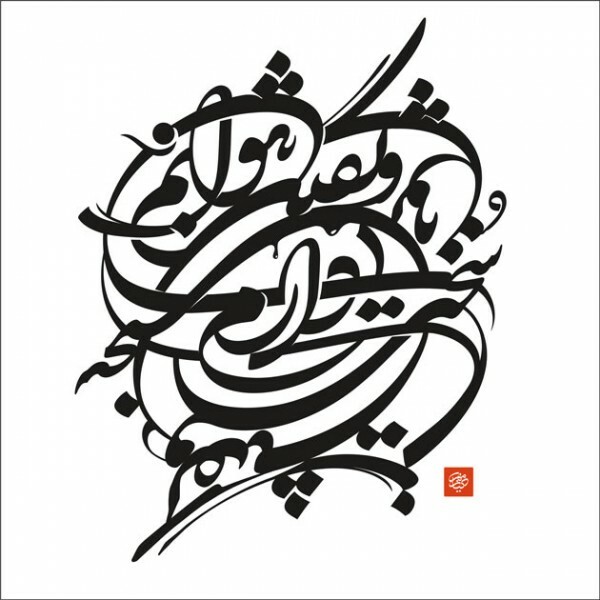 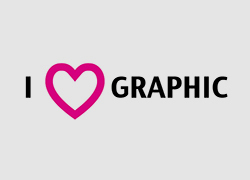 Here we introduce you Ali Kianmehr, a calligrapher and graphic designer from Iran.